We love diesel Jetta's here at MCC!!! 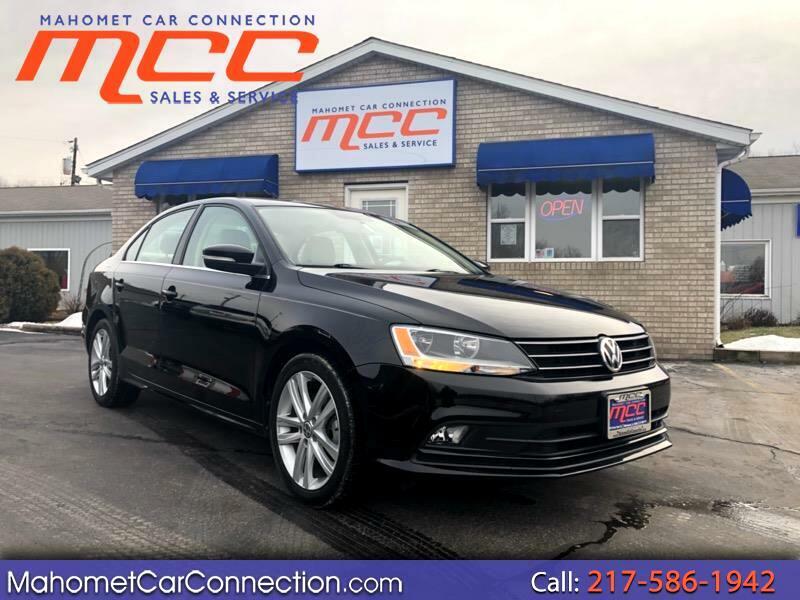 Come look at this jet black 2015 VW Jetta TDI SEL!! Hard to find with only 32k miles!! Equipped with the 2.0L diesel engine and the famous DSG transmission getting a astonishing 45 MPG highway/ 35 MPG city. SEL features include dual zone climates controls, navigation, power driver seat, sun roof, heated leather seats, back up camera, and a Fender premium sound system. Safety features include traction control, four wheel anti-lock brakes, side curtain airbags, and a five star crash test rating. Come expererience the MCC difference! !